Keep your rig protected or show off your love for Ampeg gear with the following Ampeg accessories. 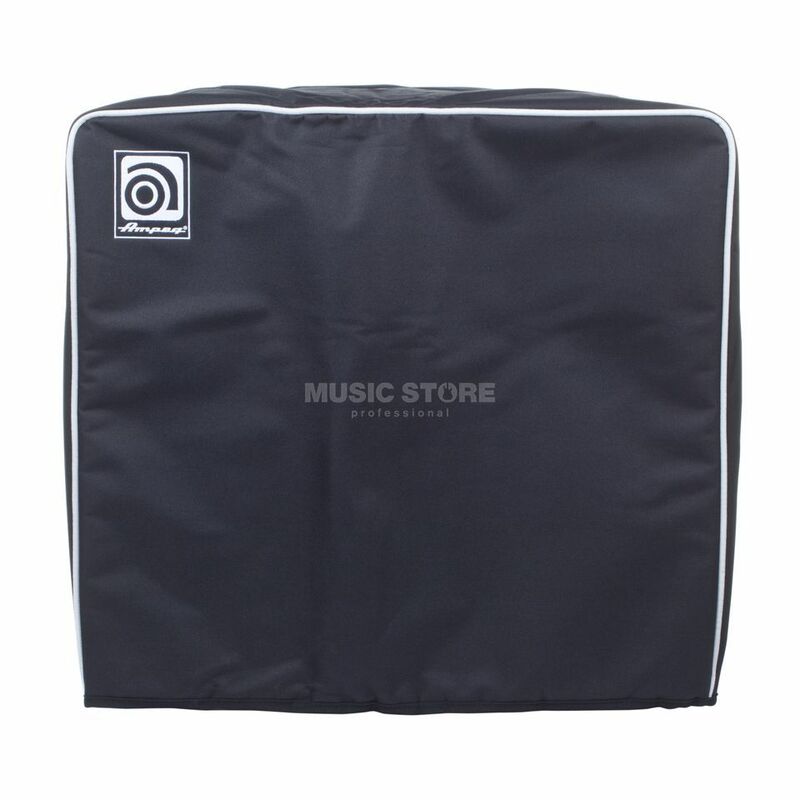 These rugged, heavy-padded nylon covers for amps and cabs feature a nifty embroidered Ampeg logo, handle cut-outs and accessory pouches for your goodies. Features: Outer material: Nylon Heavy padded Embroidered Ampeg logo Handle cut-offs Accessory pouch for cables etc.